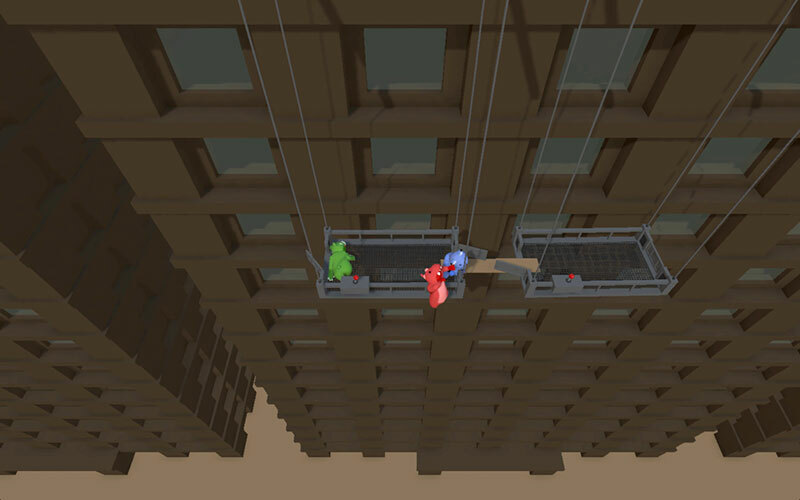 Gang Beasts is a silly local multiplayer party game with surly gelatinous characters, brutal mêlée fight sequences, and absurdly hazardous environments. Watch in horror and amusement as gangs of floppy antagonists grab, push, pull, and shove their enemies from permanently suspended window-cleaning scaffolds, unattended ferris wheels, and commercial haulage trucks. Gasp with shock and delight at the spectacle of stupidly pugnacious thugs punching, kicking, and throwing their foes into unspecified hazardous machinery, flaming incinerator pits, and the paths of moving trains. It's tough to be down on Gang Beasts. At heart, it's just very silly entertainment for you and your pals, like the multiplayer games of yesteryear. It's kind of bad, broken even, and it's certainly not going to become a mainstay of anyone's regular gaming catalogue. But it does guarantee some laughs with your buddies. Isn't that what gaming was designed to do? 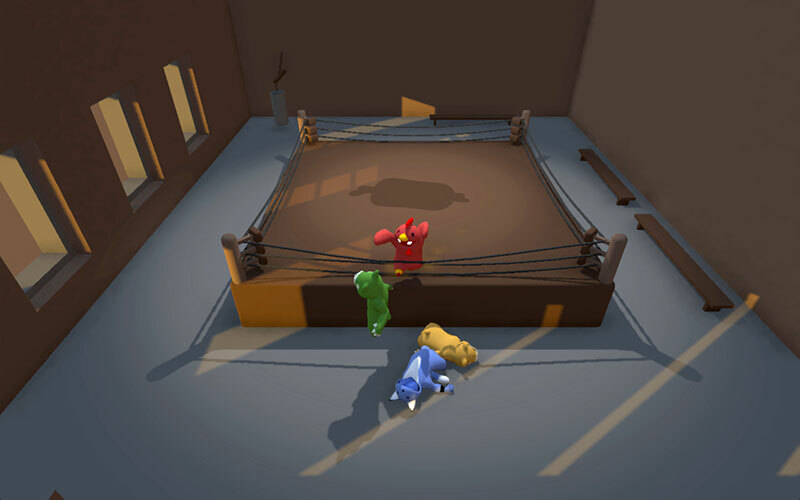 Gang Beasts is a multiplayer 3D brawler where up to four friends can play together or against each other as silly, floppy fighters that fight like drunk toddlers. If that sounds hilarious, that's because it is. Online play is a bit of a bust, too. 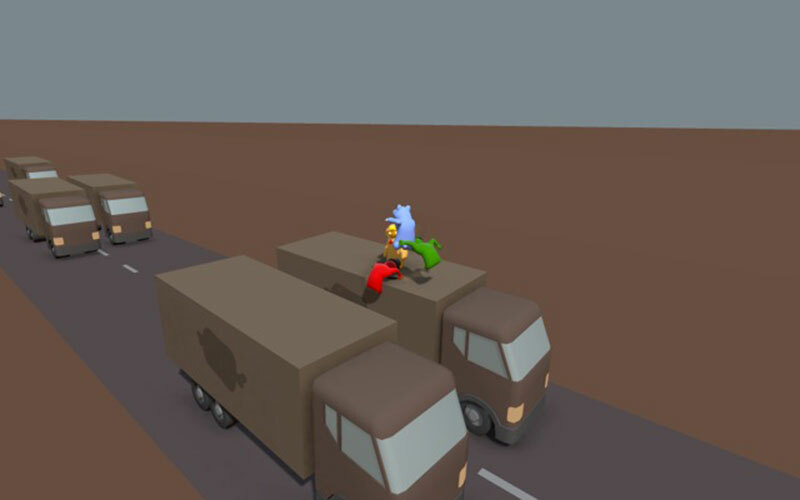 Matchmaking can take a while, but the real problem is that Gang Beasts’ wilful clumsiness needs to be shared with others: feeding off the yelps of frustration from a friend or family member is all part of the fun. Against unknowns over the internet, that in-built frustration overwhelms the slapstick. It’s here you realise why it’s been received so well at events: it’s the kind of game where four people can crowd around a TV, laugh themselves silly for 10 minutes and then forget about it until the next event rolls around. 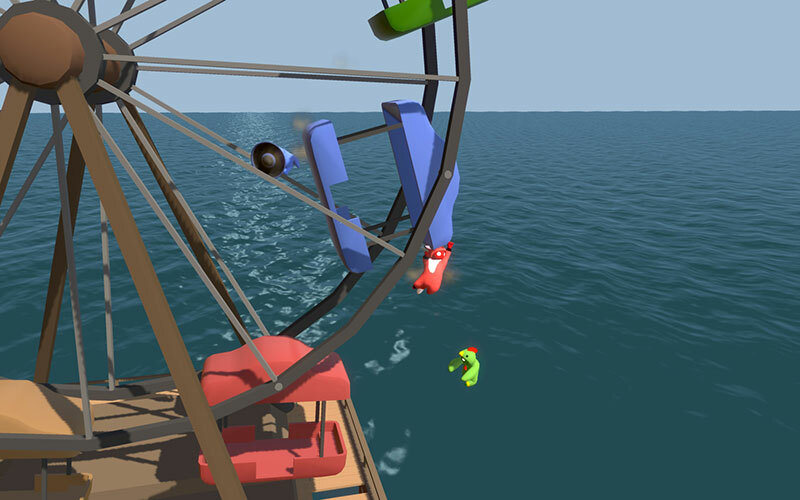 Three years on, Gang Beasts is still that kind of game. But it’s not much more than that. If you’re looking for a fiendishly fun multiplayer experience on your Rift then look no further. You will not be disappointed by picking up Gang Beasts VR. But if you’re looking for anything other than some fun competition and a good laugh, or if you’ve already played it outside of VR, then your time and money may be better spent elsewhere despite the fun to be had. 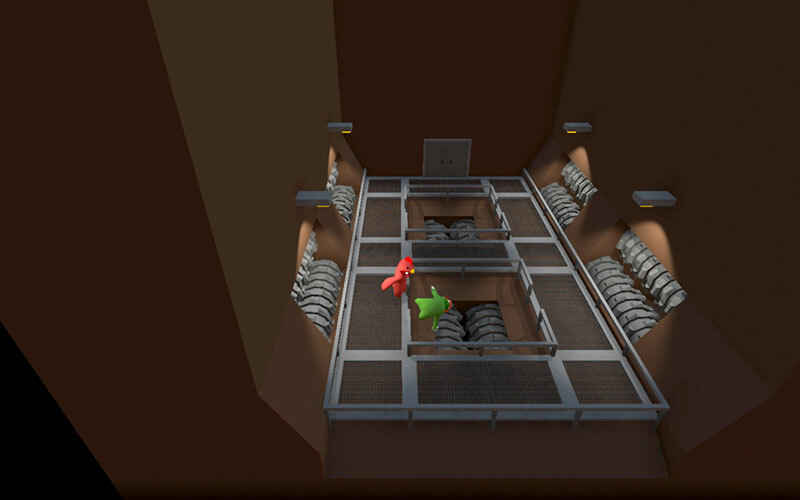 You can venture online if you so wish, but really the charm of Gang Beasts comes from seeing the anger/despair/humiliation of your opponents in real-time. As a party game, it's a great option if you've got a house full and you're looking for something to play that's both accessible and entertaining. The problem is that once you look beyond that particular scenario, Boneloaf's brawler doesn't have a huge amount to offer, and we certainly wouldn't recommend it to a solo player (nor someone who's trophy-focused as there's no platinum). 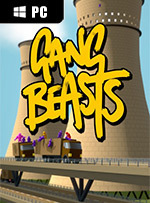 Porté par un concept fun et efficace, Gang Beasts fait partie de ces titres idéals pour une soirée entre amis. Pour le reste, le titre signé par l'équipe de Boneloaf manque un peu trop de consistance s'il veut nous accrocher sur la durée, entre des modes redondants au nombre trop limité, l'absence de système de score et l'ennui qui peut vous gagner sur des parties en ligne dans le cas ou vous vous faites sortir dès le départ.